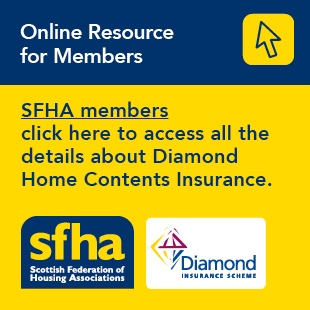 SFHA are pleased to publish an RSL Guide to the Housing Options Approach. Send your examples of good practice to get added to the next edition of the guide! SFHA are pleased to publish the RSL Guide to the Housing Options Approach. The purpose of this guide is to increase the awareness and shared understanding of what the housing options approach is, and what housing associations can do to get involved. We would love to add examples and case studies of good practice, so if you have a good system, process or relationship in place that you would like included in future editions of the guide, please get in touch with Zhan McIntyre zmcintyre@sfha.co.uk.